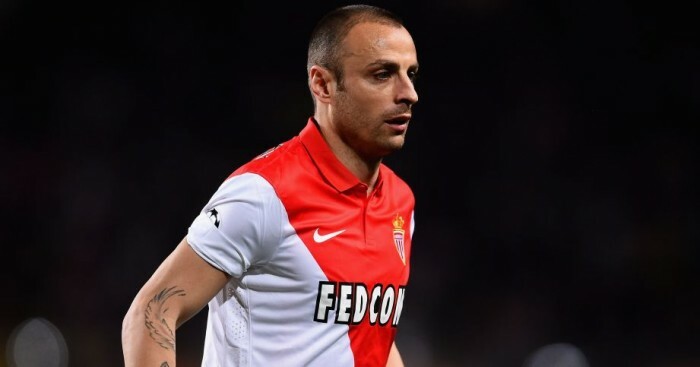 Dimitar Berbatov has signed for Greek side PAOK after failing to agree terms to join Aston Villa on deadline day. 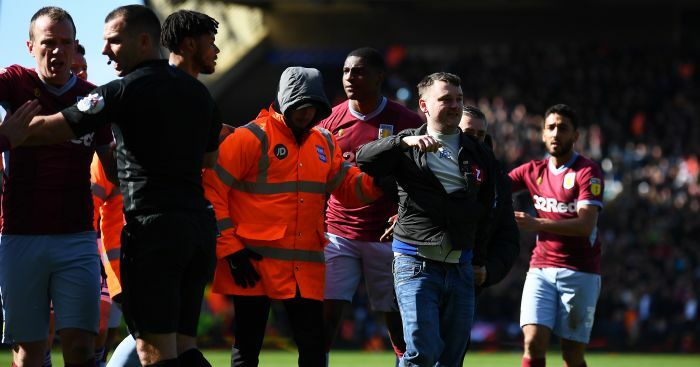 The former Manchester United striker was a free agent after leaving Monaco this summer and arrived in Birmingham in the early hours of Tuesday to discuss a possible move to Villa Park. It is understood Berbatov held talks with Villa representatives at the Bodymoor Heath training ground but they never got close to reaching an agreement over his personal terms. 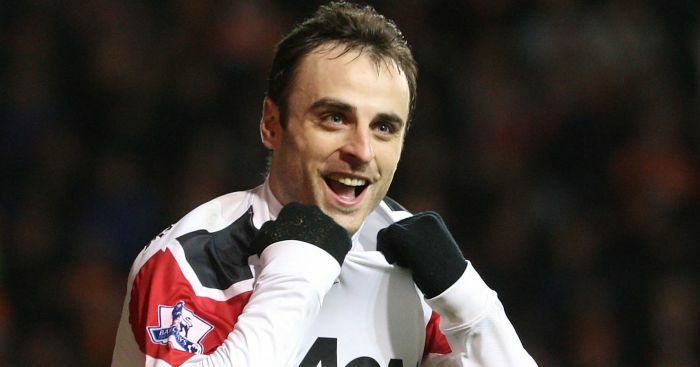 Instead, Berbatov has now agreed a one-year deal with PAOK. The 34-year-old was released by Monaco this summer at the end of the one-and-a-half year contract he signed when joining from Fulham in January 2014. 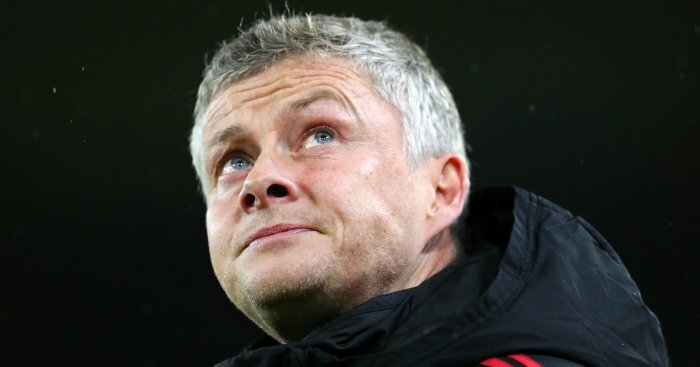 He had previously spent four successful years at Manchester United, where he won two Premier League titles, the League Cup and the club World Cup. Berbatov, who retired from international football in 2012 after 78 caps for Bulgaria, began his career at CSKA Sofia before joining Bayer Leverkusen and then Tottenham in 2006.